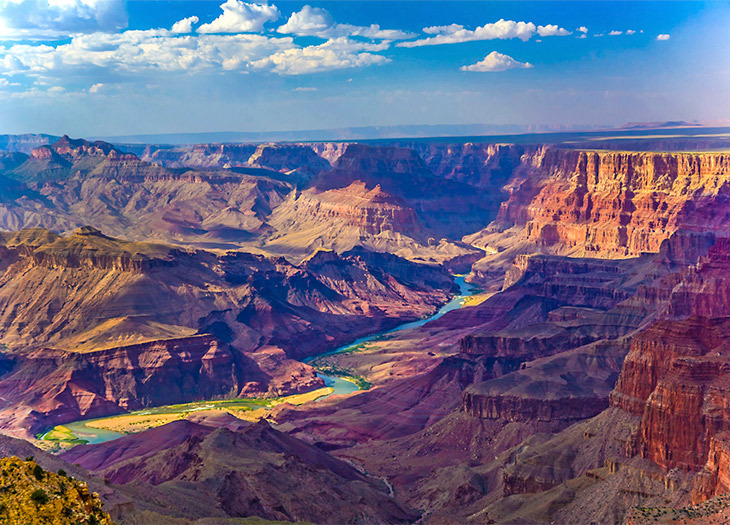 Travel with a purpose: Sign up for a volunteer program at the Grand Canyon. Three steps to a better world. 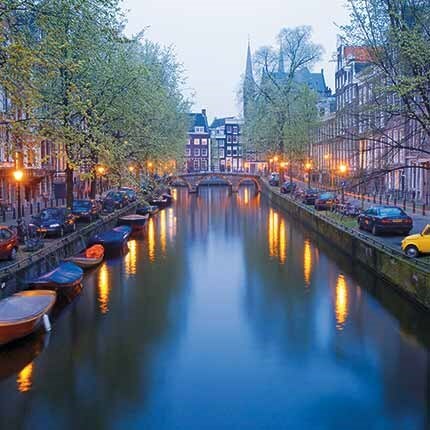 Amsterdam is an emerging sustainable destination. Learn more about Virtuoso's sustainability initiatives here. Nature vacations save endangered species and fragile habitats. In 2011, for example, outcry from travelers and tour operators helped put the brakes on a proposed highway across the Serengeti. Airlines have stepped up their eco-initiatives, but we can make an impact before boarding. Purchase carbon offsets from a reputable organization such as MyClimate. The cost to offset an NYC-to-Cape Town flight, for example, is $142. Each year the Virtuoso Sustainable Tourism Leadership Awards recognize the world’s top socially and environmentally responsible tour operators. The winner in 2015: Natural Habitat Adventures, which introduced the world’s first hybrid safari truck, a retrofitted Toyota Highlander. The carbon-neutral tour company’s long-term partnership with World Wildlife Fund lets travelers learn firsthand about the conservation of endangered species. Avoid voluntourism holidays focused on orphanages and young children: A growing number of studies show that repeat emotional attachments and abandonments from waves of well-meaning volunteers take a psychological toll on children. The best way to make a positive impact is environmentally, through organizations such as the Sierra Club or Tourism Cares, which kicks off its series of short-term volunteer programs in U.S. national parks at the Grand Canyon in November. If you'd be interested in working with a Virtuoso advisor on a sustainable trip option, connect below. Step one: work with an advisor. Read more about how Virtuoso travel advisors benefit real travelers.